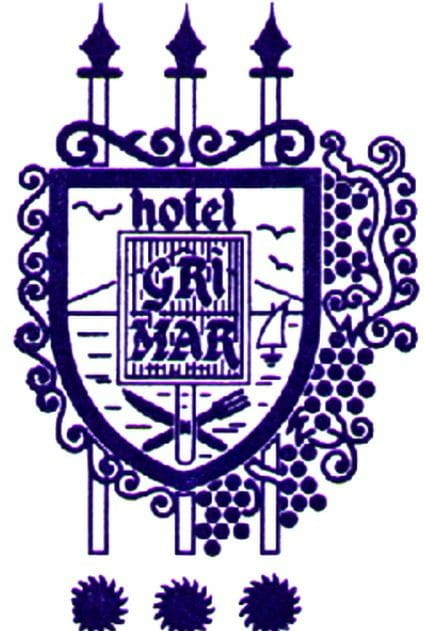 Gri-Mar is a family hotel, located in north of the Costa Brava, 500m to the Llançà’s beach, the Port and the railway station. The beautiful Natural Park of Cap de Creus is a short drive from the hotel. There is a free parking in the hotel. We have 45 rooms (doubles, singles, triples and family). 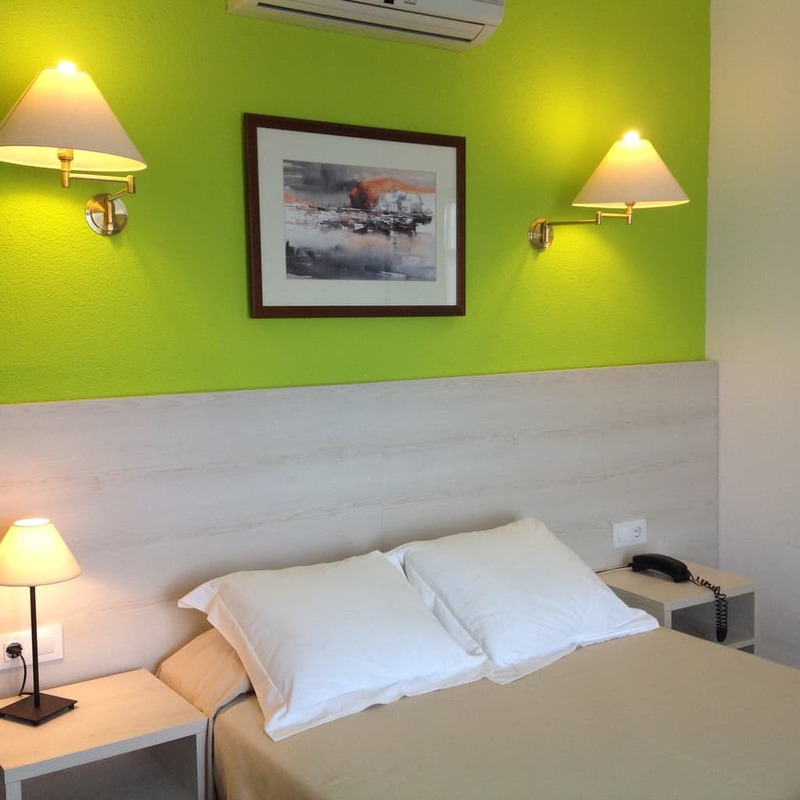 All the rooms have (air conditioner, private bathroom and free WI-FI). There is an area with a garden with a marvelous swimming pool, free hammocks and a outdoor restaurant where you can enjoy the fish and the shellfish of our bay. Available for all the people (guests and passing through). Reserve in advance (required) at 972 38 01 67. In one of our hall, it’s possible to celebrate all types of family events with a special menu for each occasion.